General Motors has shuffled its executive team to put its president, Dan Ammann, into the CEO spot at its autonomous-vehicle subsidiary, Cruise Automation. 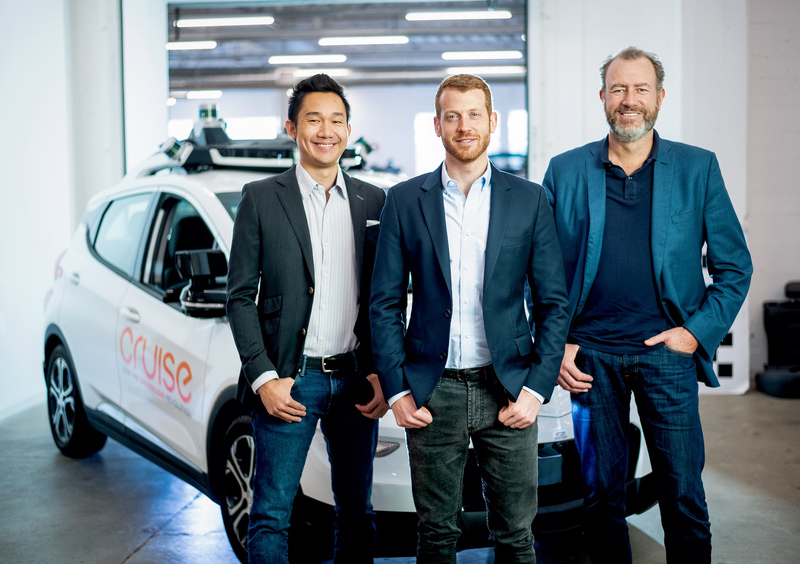 Cruise co-founder Kyle Vogt will move out of the CEO role and partner with Ammann to set the company’s strategic direction and lead technology development as its president and chief technology officer, GM and Cruise said today in a news release. The executive shift is effective Jan. 1, 2019. San Francisco-based Cruise has grown from 40 employees to more than 1,000 during Vogt’s tenure as CEO. Just last week, Cruise announced that it would be setting up a Seattle-area engineering office with plans to add up to 200 employees by the end of next year.